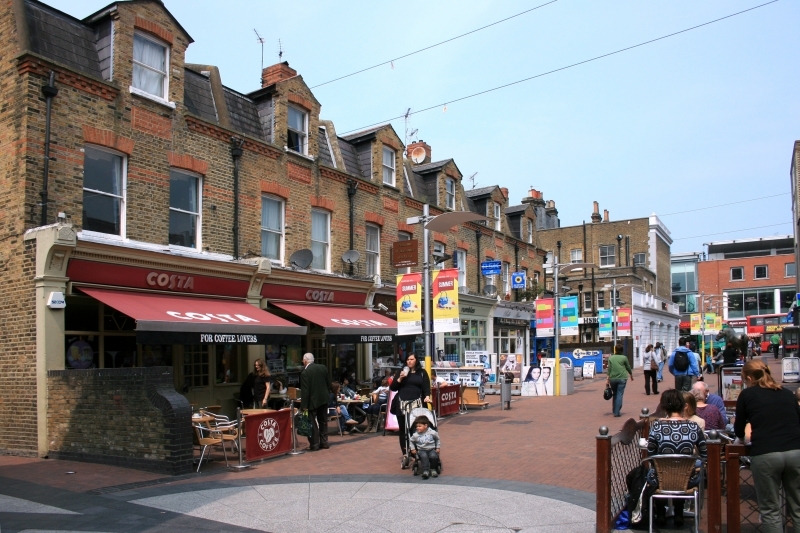 Location and coordinates are for the approximate centre of Ealing within this administrative area. Geographic features and populated places may cross administrative borders. Ealing, town and par., Middlesex, 5¾ miles by rail W. of Paddington, London -- par. (containing the greater part of town of Brentford, 3821 ac., pop. 25,436; town, 32 ac., pop. 15,764; is a local government district.